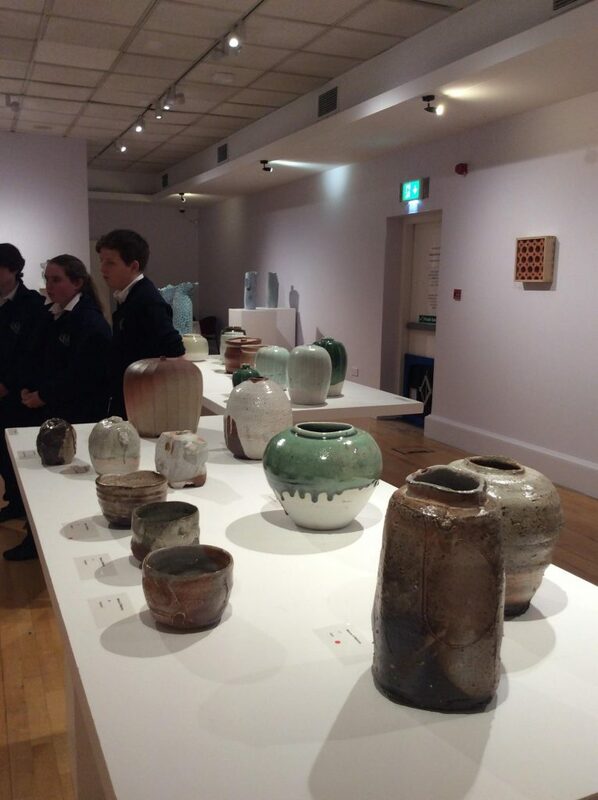 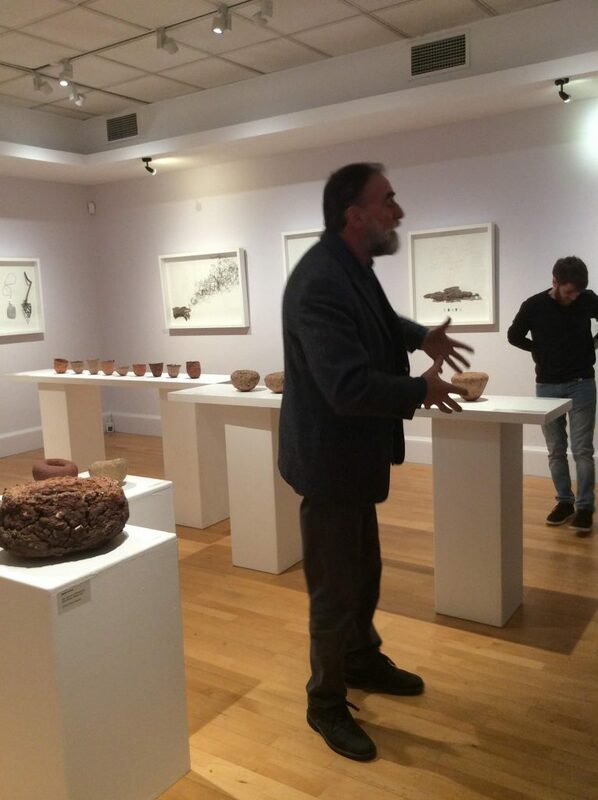 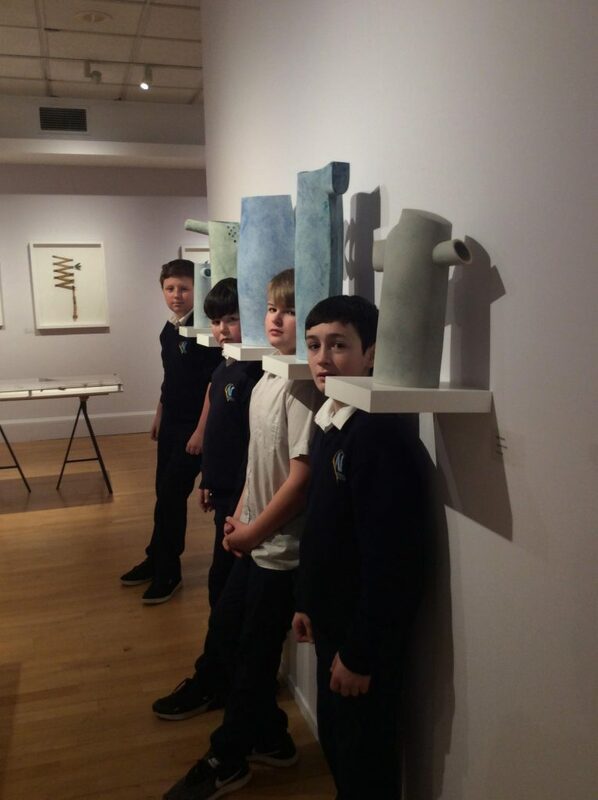 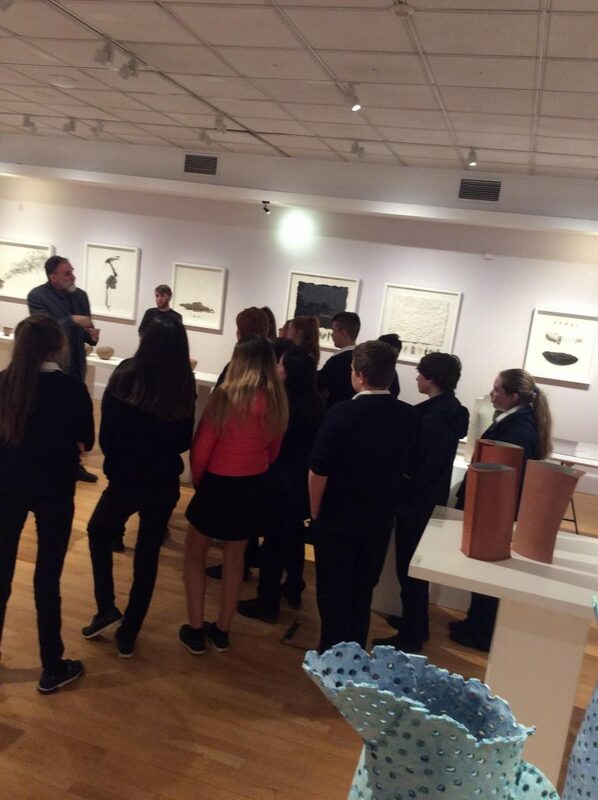 Our First Years enjoyed their workshop in the Hunt Gallery today where we met Ceramic Artist Mike Byrne. 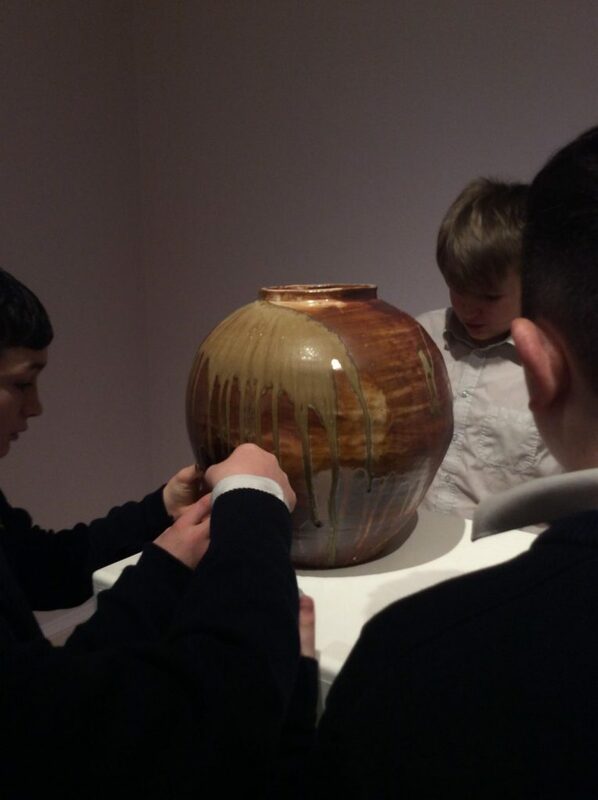 They studied the art of Vessel making and the students are now inspired to create their own creations in Visual Art Class Tomorrow. 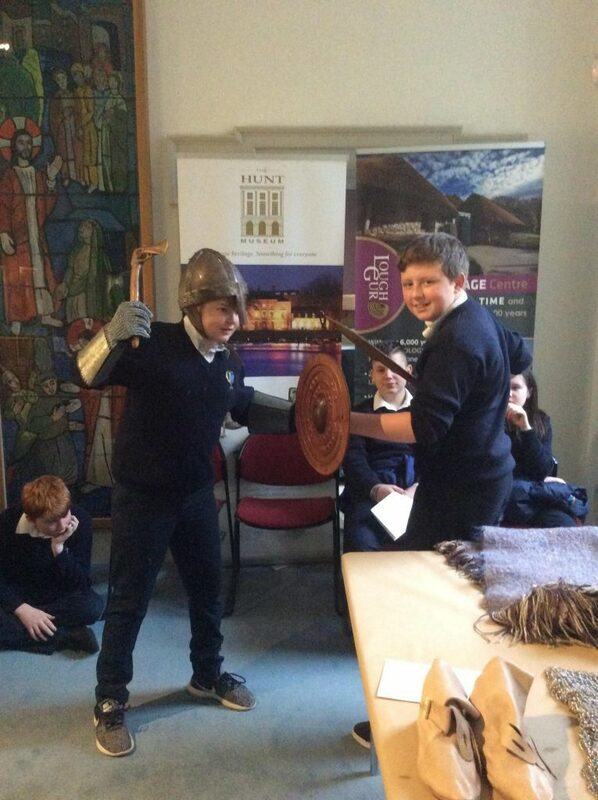 We also attended A Viking Workshop where all the Viking were investigated and handled. 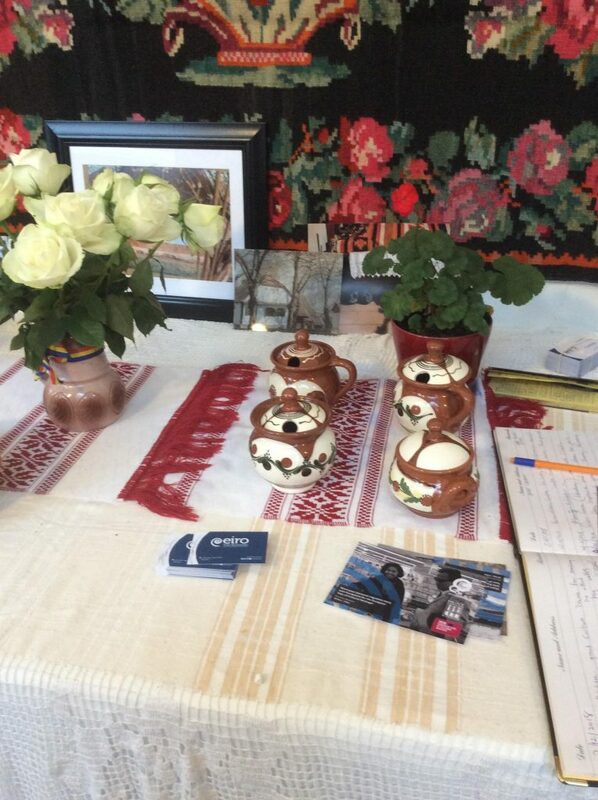 Finally we visited A Romanian Exhibition, Muldova and it’s culture and art, food and textiles were investigated. 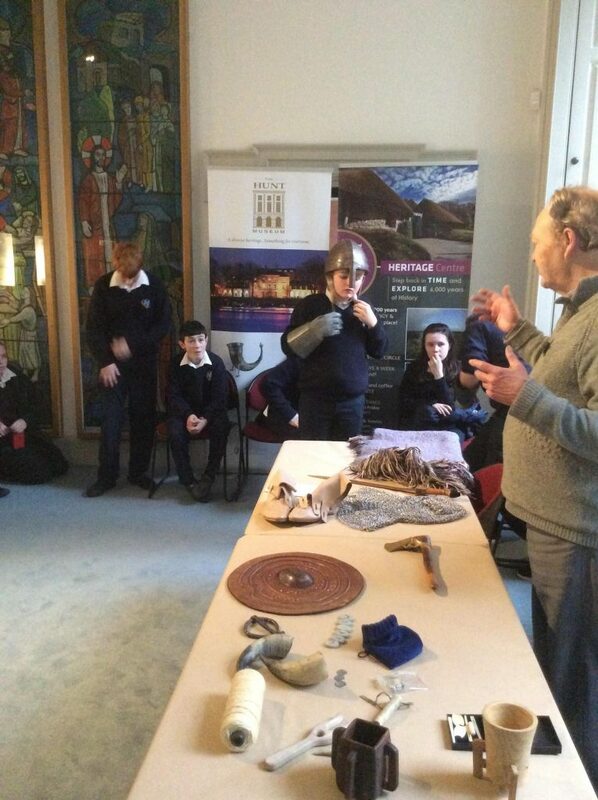 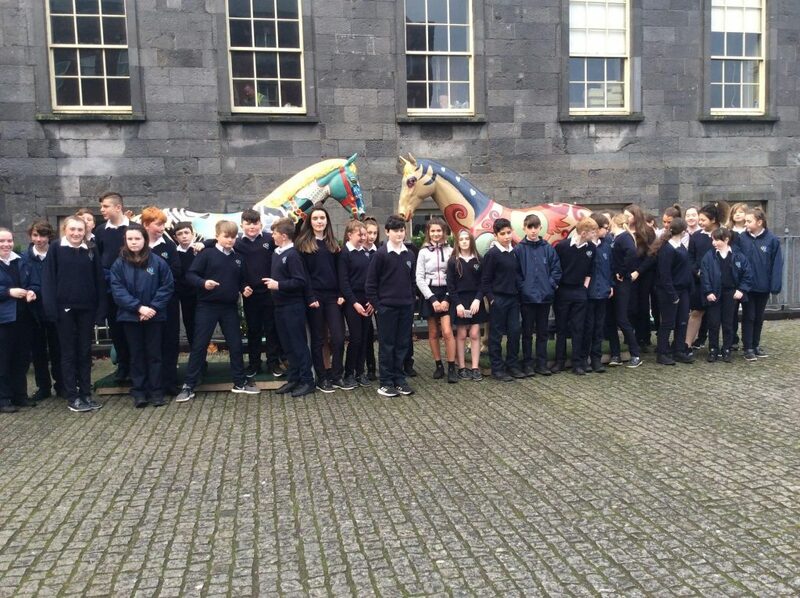 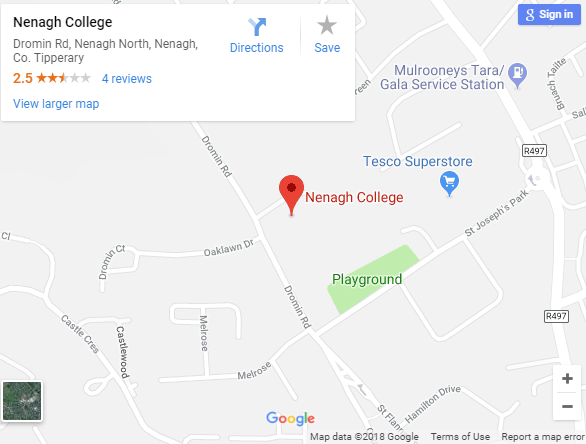 The day was led by the Education Officer Maria Cagney at the Hunt Museum, Ms. Beirne (Art ) and Ms. Slattery (PME English and Irish) We are most grateful to her and her team for the day and look forward to our In house Workshops on 15th December.